When renting a home for the first time, it may seem a little daunting. That's where Parkinson Property is different. We are a friendly, customer orientated business. We’re here to help and advise you every step of the way. Viewings will be arranged at times to suit you, including evenings and weekends, and you will always be accompanied by a member of staff, who can give advice and answer any questions you may have. Please click here for a straightforward summary of our application process. £50.00 inc VAT for additional applicants. Have a look at the sample tenancy agreement to see what your obligations will be. 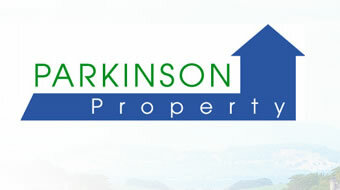 Parkinson Property wants to look after you, as a tenant, and this means that we work quickly to solve any problems once you have moved into your new home. We have a team of professional and reliable contractors to carry out any maintenance. It's the little things which make a difference and we aim to provide a reliable and friendly service.